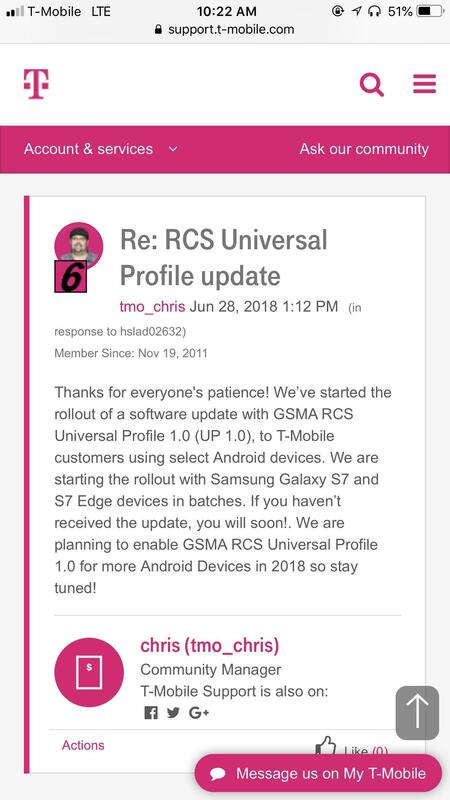 Currently, the prevailing theory as to what’s causing this bug is a weird interaction between Samsung Messages and recent RCS profile updates that have rolled out on carriers including T-Mobile. The goal of RCS (Rich Communication Services) is to enhance the outdated SMS protocol with new features like better media sharing, typing indicators, and read receipts. 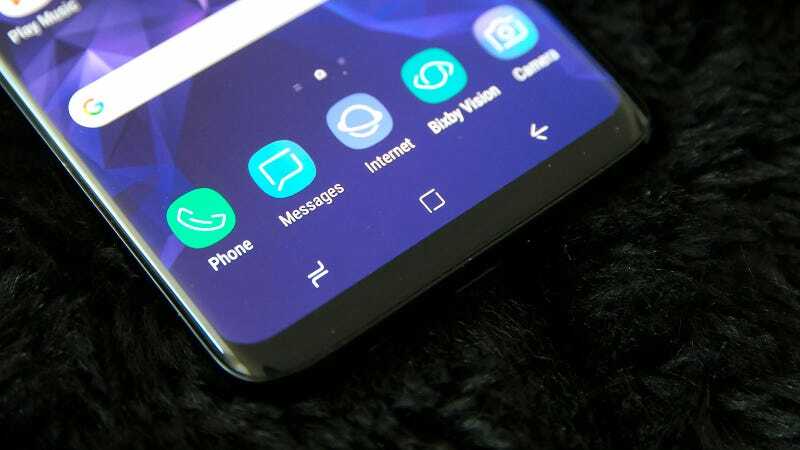 The issue right now is that it seems something about the way RCS is handled in Samsung Messages is messing all that up.